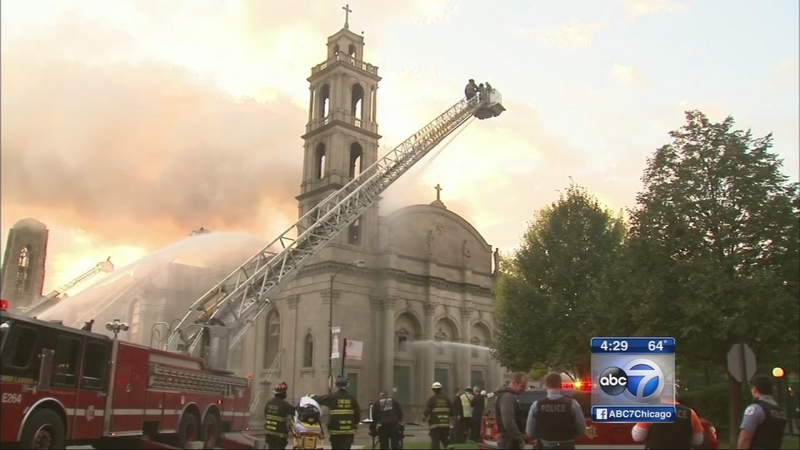 CHICAGO (WLS) -- A Mass is planned this weekend for the congregation of a Chicago church devastated by a fire on Wednesday. The shine of Christ the King Sovereign Priest was in the middle of a $6 million renovation when that fire broke out. 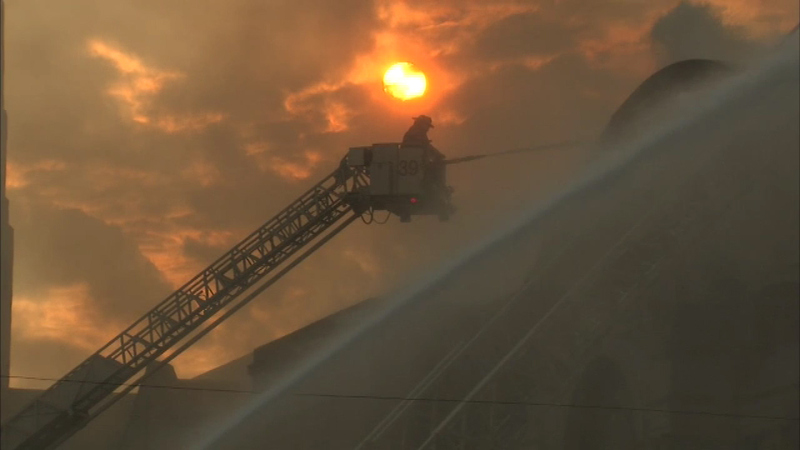 Damage to the church at 64th and Woodlawn is estimated at nearly $3 million. The congregation said it plans to rebuild. A special Mass is planned for this Sunday at 12:30 p.m. at Saint Thomas the Apostle Church at 5472 South Kimbark in Chicago.